Cooperation and partnership, handshake icon. logo design. Cooperation and partnership icon. logo design. Cooperation And Partnership, Handshake Icon. Logo Design. Cooperation and partnership icon. Logo design. Handshake. Black flat icon in a circle. Business, agreement, meeting and congratulating concept. 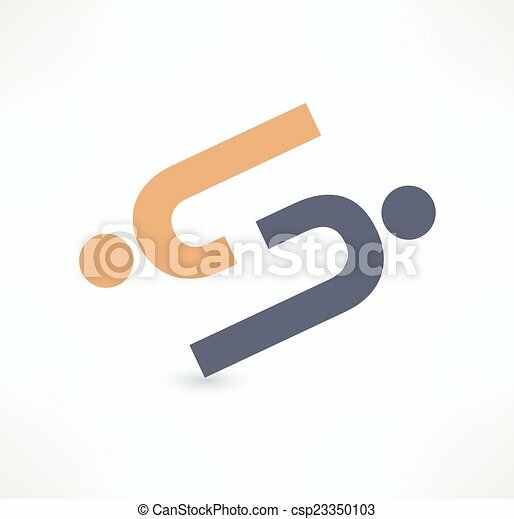 Handshake abstract logo vector design template. Business creative concept. Deal, contract, team, cooperation symbol icon. Corporate financial sign. Community icon. Dialogue concept. Logo design.